How are Minibuses Approved for road use in the UK? Some of our competitors, panicked at having seen their market share drastically decrease, would have you believe that safety comes first to them but to no-one else. 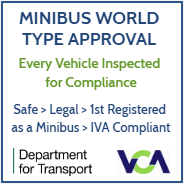 Our minibuses are safe and legal and our current route to Approval (for road use in the UK) is the IVA, one of the 3 routes to approval recognised by the Department for Transport. Indeed, you'll find that the same competitors that bang the drum about the superiority of series type approval (NSSTA / ECWVTA) over individual approval have presented, and will still be presenting vehicles for IVA. Even Jaguar will present vehicles for IVA that fall outside the scope of their series approvals! 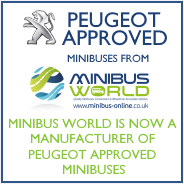 Not only do Minibus World hold CoP clearance (Conformity of Production) from VCA, confirming our ability to repeatedly build vehicles to the required specification, but we have also had our build processes inspected by Peugeot Motor Company and approved by their Head Office in Paris: we are now a manufacturer of Peugeot Approved Minibuses. 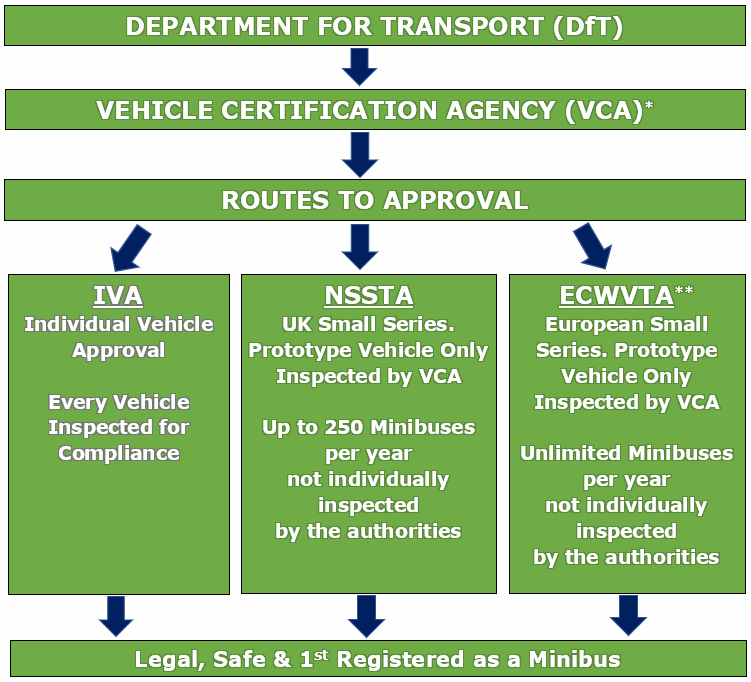 * The VCA is an Executive Agency of the DfT that approves all road going vehicles for use in the UK including cars, motorbikes, vans, minibuses, tippers and lorries. ** Extract from the VCA website - "Full EC whole vehicle type approval (ECWVTA) won't suit everyone, particularly those manufacturing vehicles in low numbers. In recognition of this fact there are a number of other approval routes available, including IVA and NSSTA."